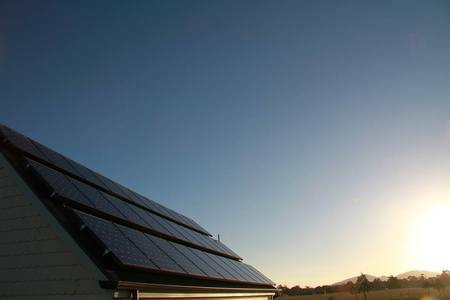 If your family is always grumbling about rising power costs, then its time you paid a visit to The Off Grid Solar House (TOGSH) where the owners never pay a power bill. This Melbourne family have their very own power station on a 38 square family home in Little River. To educate others, Emma Sutcliffe and hers are hosting a Sustainable Open House Day where you can tour the premises and learn how an average family can achieve such a lifestyle. The event is FREE to visit but bookings are essential. Visit the website to reserve your spaces.